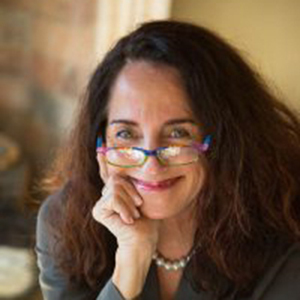 Elaine Gale is a California-based writer, performer, storyteller, humorist, fourth-generation educator, speaker, journalist (www.elainegale.com) and Nebraskan who loves artists, writers, community, humor, play, possibility, healing, border collies, and exploration. 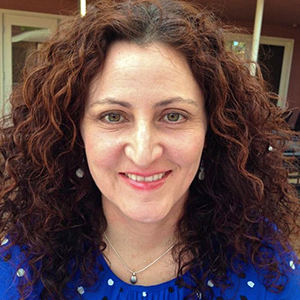 She is an Associate Professor in the department of Communication Studies and Journalism at California State University, Sacramento, and has been the Writing Center Director for Antioch University’s PhD Program in Leadership and Change for the past 14 years. She is also an adjunct professor in the Communication Department at Santa Barbara City College. Elaine is a former religion reporter for the Los Angeles Times and was an advice columnist and pop culture reporter for the Star Tribune in Minneapolis. She has published work in literary journals including Under the Gum Tree and The Manifest-Station and has been a freelance writer for many national magazines including Entertainment Weekly, W, Variety, Stuff Magazine, Cosmopolitan, and Good Housekeeping—despite the irony. 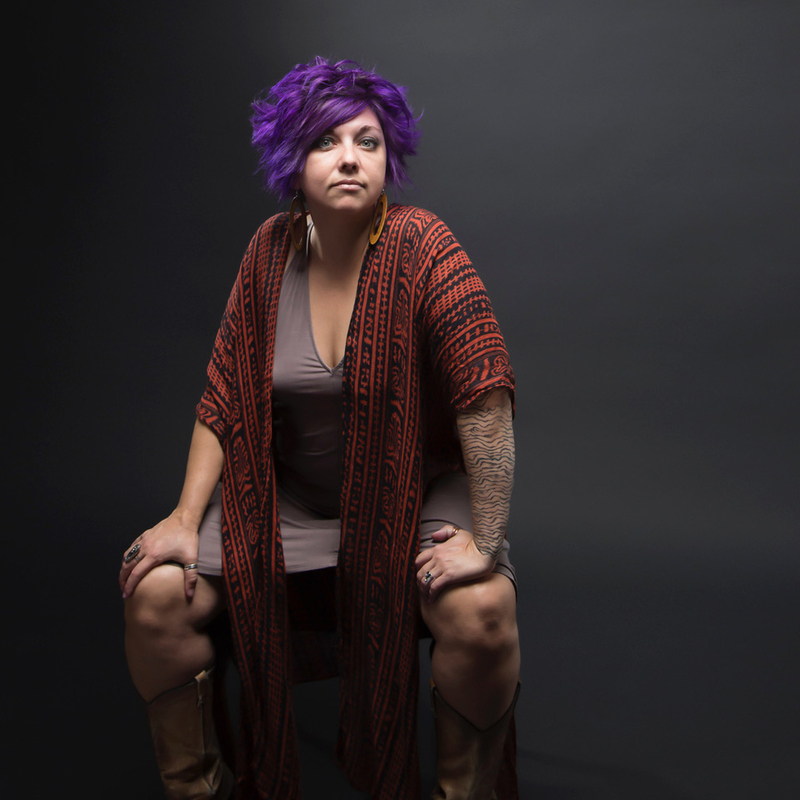 She holds a doctorate in Human Communication from University of Denver, an MFA in Creative Writing from Antioch University, Los Angeles, and a BA in English and Religion from Boston University. Elaine’s mission is to create possibility, freedom and happiness in people’s lives by encouraging and amplifying their authentic creative expression—both on the page and on the stage. She is passionate about building community, empowering others, our shared humanity, unconventionality, joy, and all creative self-expression. 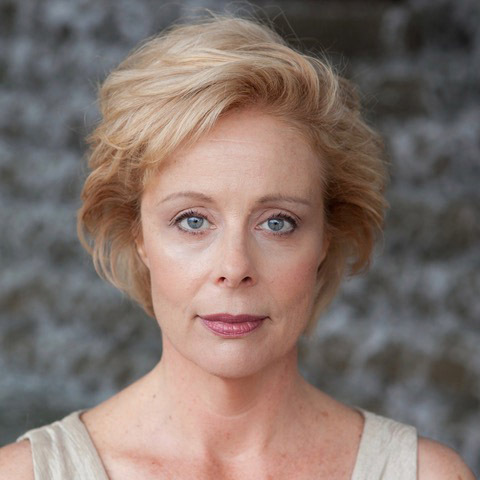 Julie Fishell is an award-winning actor, director and teacher. Julie has appeared Off-Broadway, Regionally and with National and International Tours. Stages include The Public Theatre (NYC), The Lark (NYC), Manhattan Class Company (NYC) and Theatre for a New Audience (NYC), Chautauqua Theatre Company (NY) Hartford Stage (CT), The Kennedy Center (DC), Virginia Stage Company (VA), and the Moscow Art Theatre (МХАТ Russia). Ms. Fishell served as professor of acting and directing at The University of North Carolina at Chapel Hill and PlayMakers Repertory Company resident company member for over 20 years. Select roles include: Amanda in Private Lives, Barbara in August: Osage County, Julianna in The Other Place, Kate in All My Sons, Martha in Who’s Afraid of Virginia Woolf?, Sarah Jane Moore in Assassins, Fraulein Schneider in Cabaret and Prospero in The Tempest. Directing includes Ibsen’s Hedda Gabler, Tim Robbins’ Dead Man Walking, Caryl Churchill’s Mad Forest, Chekhov’s The Cherry Orchard, originals works by the NC Women’s Prison Writing and Performance Project, Shakespeare’s A Midsummer Night’s Dream, Sophocles’ Antigone, Brian Friel’s Translations and the musicals The Cradle Will Rock, Mahagonny Songspiel and Brecht/Balanchine’s The Seven Deadly Sins. Co-Directing and Assistant Directing includes the musicals Urinetown, Oliver!, The Music Man, and The Mystery of Edwin Drood. Recent: Cabaret, book by Joe Masteroff, music and lyrics by John Kander and Fred Ebb and Upcoming: ONE GOOD EGG by Elaine Gale (United Solo NYC); LAUNCHPAD: New Play Artist and Performance Residency plays The Survivors/Los Sobrevivientes by Katie Bender; The Myths We Made by Brian Otaño. 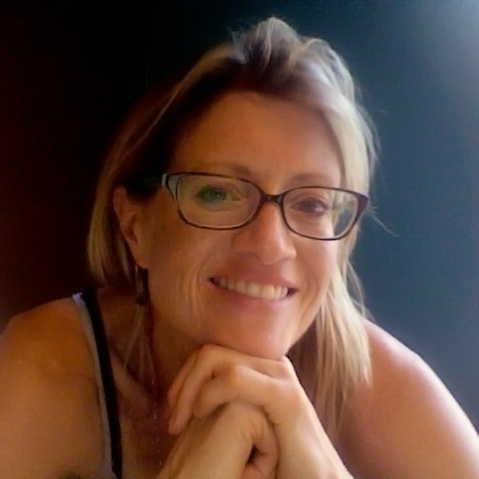 Ms. Fishell graduated from The Juilliard Drama Division (Group XIX) where she received the Michel and Suria St. Denis Prize for Outstanding Artistic Achievement. She is a dedicated member of Actor’s Equity Association, Screen Actors Guild/AFTRA and the National Alliance of Acting Teachers. Julie currently teaches acting and directing in the Department of Theater and Dance at the University of California at Santa Barbara and continues to perform, direct and teach nationally and internationally. Lisa is honored to support the production of ONE GOOD EGG as she is passionate about the arts especially as a vehicle for expression, healing and positive social change. She regularly gathers community in her home to experience the arts including theater, music, film, and literature. 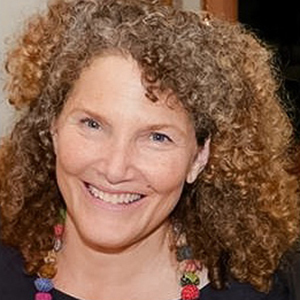 After a successful career in high technology, Lisa founded the non-profit Impact a Village which supports projects that improve education and healthcare in communities around the world. She enjoys connecting with her friends and family including her two grown children, dancing, painting, traveling and being in service. Tyler X Koontz is Assistant to the Artistic Director for UCSB’s LAUNCH PAD. 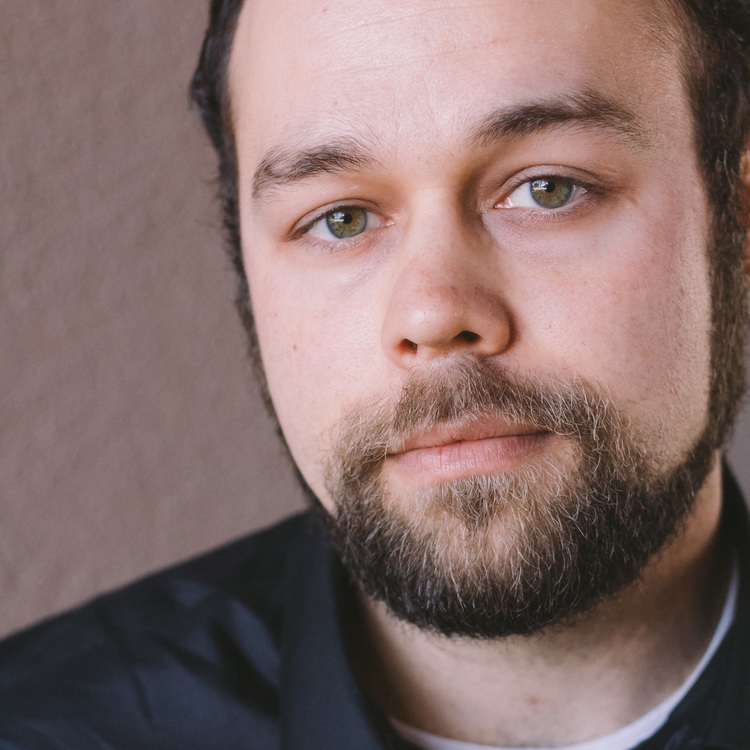 Mr. Koontz is a graduate of the University of California Santa Barbara’s Department of Theater and Dance, an advocate for the local arts scene, and a busy theatre artist in the Santa Barbara area. Recent projects include The Odyssey Project (Technical Director), Hamlet (Fight Director), Santa Barbara Revels (Actor), On the Verge Theatre Festival (Stage Manager). Directing: The Odyssey Project (UCSB /Center Stage Santa Barbara), The Couch, The Magic Tower, Babel’s in Arms (UCSB) Assistant Directing: HELEN (UCSB), Too Much Water (UCSB) Sound Design: The Odyssey Project (UCSB/Center Stage Santa Barbara), The Going Home Project (Santa Barbara CAW Residency/ CAW Center). Lighting Design: Athena (On the Verge Festival, Santa Barbara), The Odyssey Project (UCSB/Ventura Youth Correctional Facility), The Lion King Jr. (Marymount School Santa Barbara) Stage Management/Technical Director: Trouble in Kind (On the Verge Festival), The Going Home Project (Santa Barbara CAW Residency/CAW Center) Fight Director/Choreographer: The Odyssey Project (UCSB /Center Stage Santa Barbara), Cabaret (UCSB), King Lear (UCSB NAKED SHAKES), Bernhard (UCSB), Santa Barbara Revels (SB Revels/The Lobero Theater Santa Barbara) Upcoming: Suessical, Santa Barbara Revels, and ONE GOOD EGG by Elaine Gale, United Solo Theatre Festival, NYC – making his New York debut. Lydia Violet is deeply inspired by folk, blues, and protest music traditions. She uses her stunning violin sounds, playful banjo, and soulful vocal harmonies to bring her listeners into deep communion with their own beauty and resilience. She has apprenticed closely with deep ecology scholar Joanna Macy for the past 8 years, and pioneered her project “Music As Medicine In Our Time,” a series of workshops and concerts aimed at helping us metabolize our pain for the world through creativity and group work. 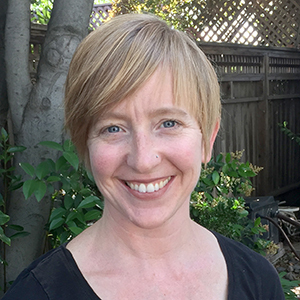 She has taught at locations such as the Esalen Institute in Big Sur, CA, and the California Institute of Integral Studies in San Francisco, and Symbiosis Festival. 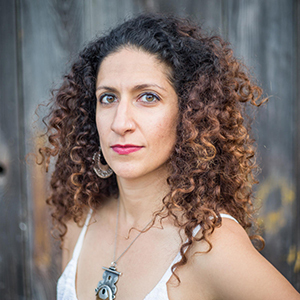 In the past year she has performed alongside Ayla Nereo, the Polish Ambassador, Wildlight, Rising Appalachia, MaMuse, Elephant Revival, Joanna Macy, HAANA, and several others. From civil right songs to old-fashioned blues to banjo folk vibes, Lydia delights in sharing the medicinal power of music. You can hear more at: www.lydiafiddle.com and www.lydiaviolet.bandcamp.com. Kelly Poland shares her many years of graphic design expertise from working in a variety of Chicago design firms by hatching print and website materials for ONE GOOD EGG. Living and playing in Sacramento, CA, she is a creative and supportive BFF, as she’s held witness to Elaine Gale’s journey and is her spiritual wingwoman. Currently her most important work is being a mother, consciously raising two sons from the heart. 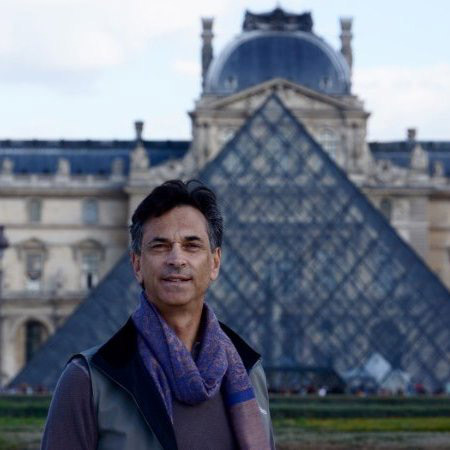 Mr. Cortes learned the arts of design and construction under the tutelage of renown fashion designer Hector Greco, in Mexico, where he was born. He has been designing independently since 2003 and has worked internationally. 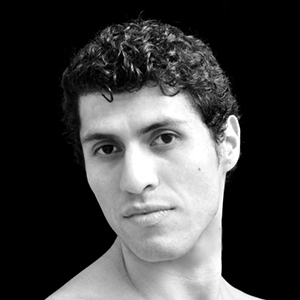 He has created pieces for El Teatro de Danza Contemporanea de El Salvador, Corpodanza, (under The International Dance Festival in La Habana, Cuba), Ballet Morelia, State Street Ballet, Eisenhower Dance, EZDanza, to name a few. His pieces have toured Germany, China, Canada and several countries in Latin America. Leslie stepped directly into the realm of Special Visual Effects after graduating with a degree in Product Design from Art Center College of Design. Working as a Designer, Animator, and ultimately as a Prop Maker/Model Maker, he created exotic and challenging props and models and led teams of crack artisans in Hollywood, his hometown. His work includes the first Star Trek film, Bladerunner, Close Encounters, Ghostbusters, Hook, Coppola’s Dracula and many more classic films. For his contribution to the Visual Effects for Apollo 13, he was nominated for the OSCAR and won the British Academy award for that same work. Witnessing the rise of computer technology while leading the Model Teams on the film Titanic, he foresaw the end of Models as a viable medium. He broke the glass ceiling and became a successful Visual Effects Supervisor, Creative Director and Director. This year marks his 40th year in Visual Effects.